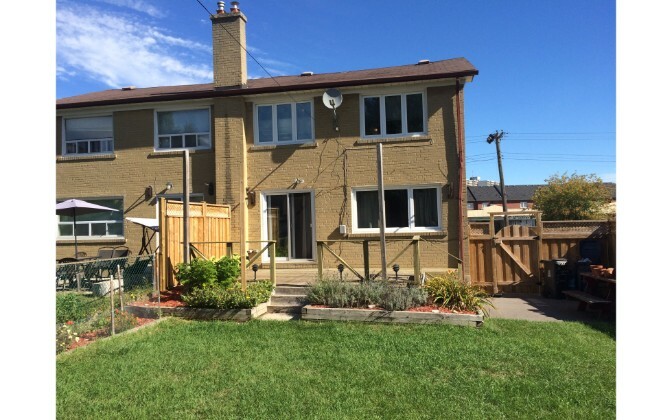 This 1400 square foot semi-detached house is a professionally managed home in the Guildwood neighborhood. 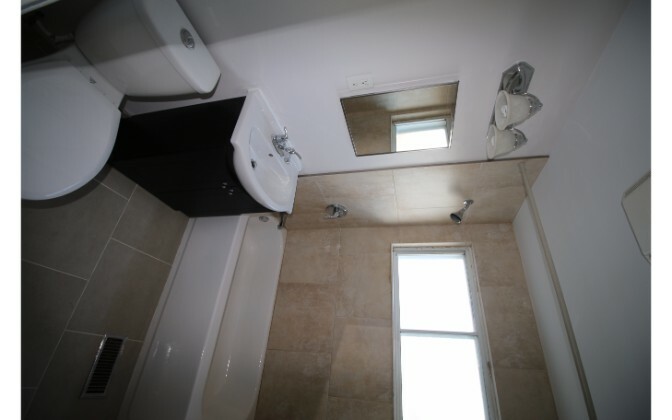 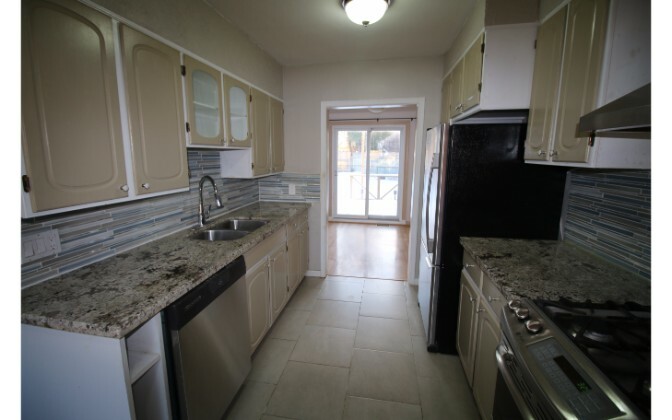 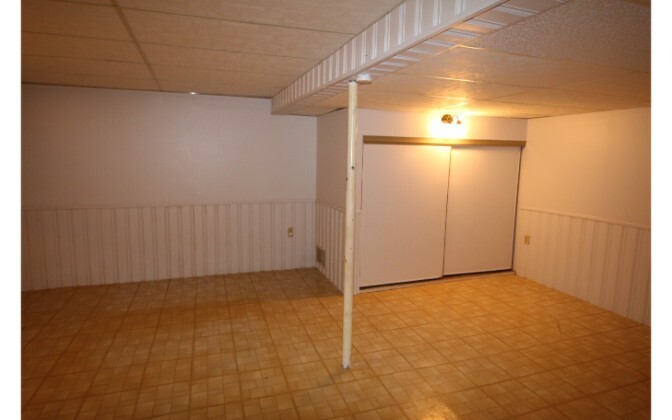 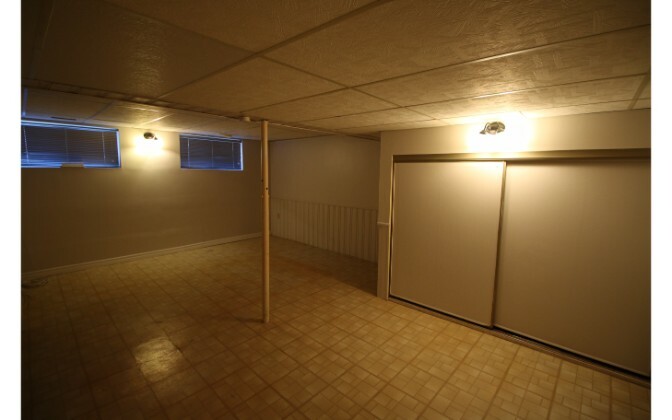 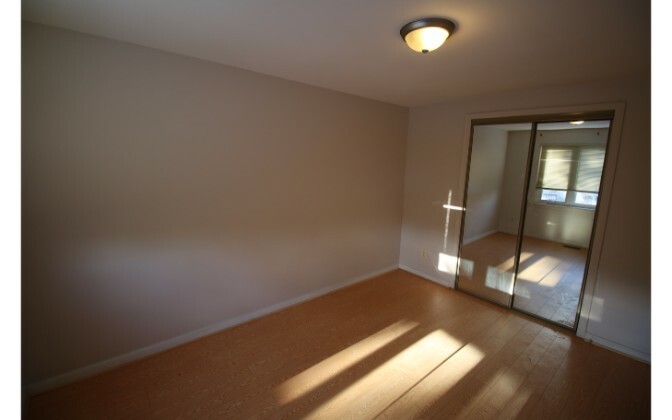 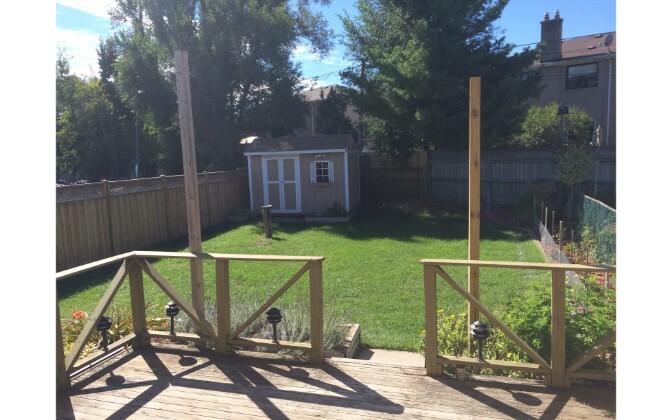 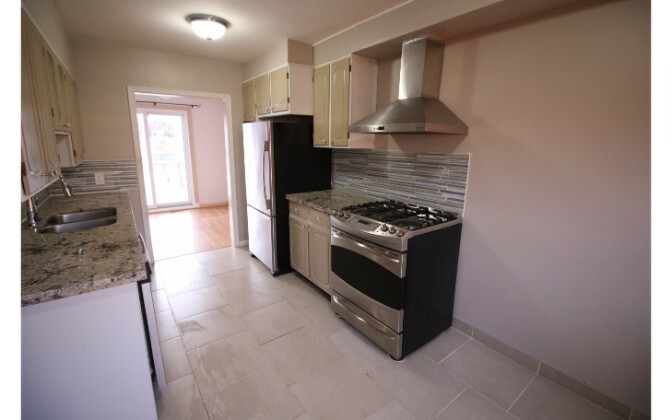 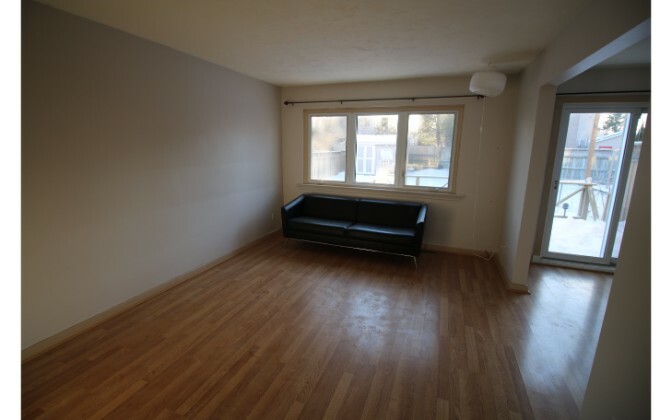 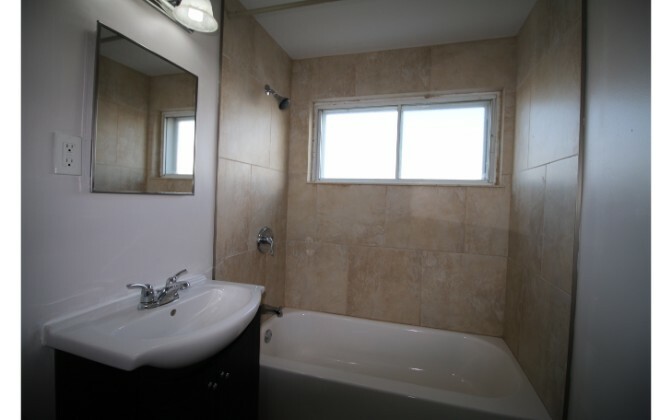 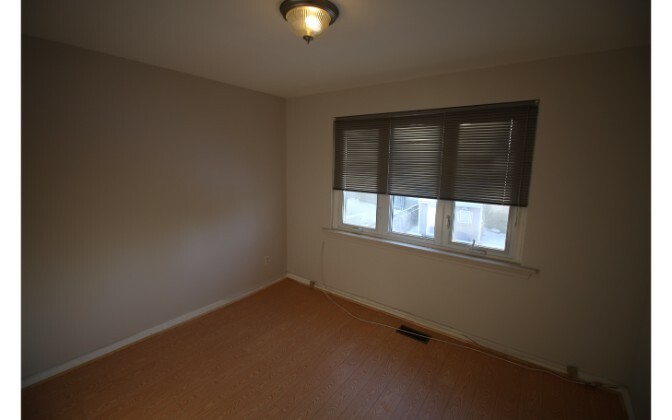 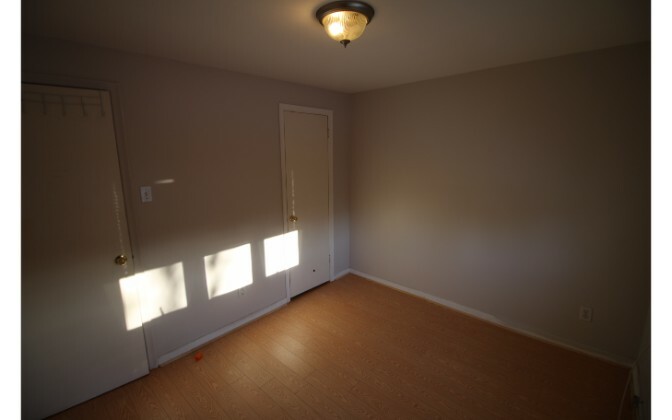 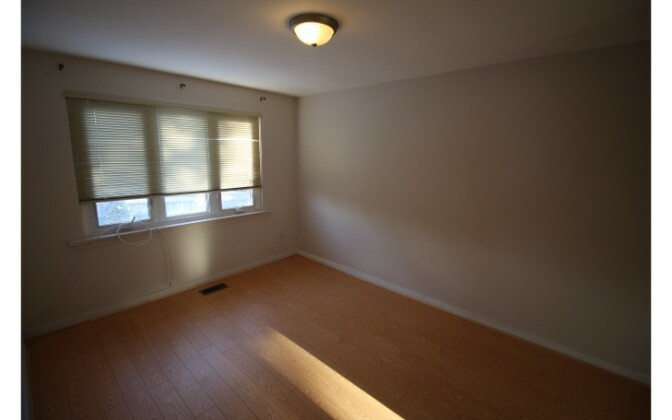 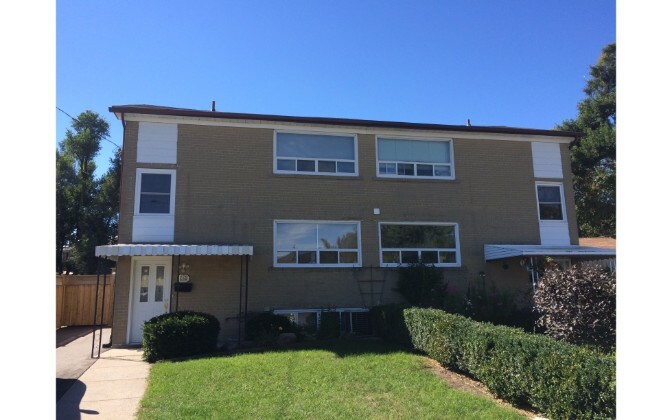 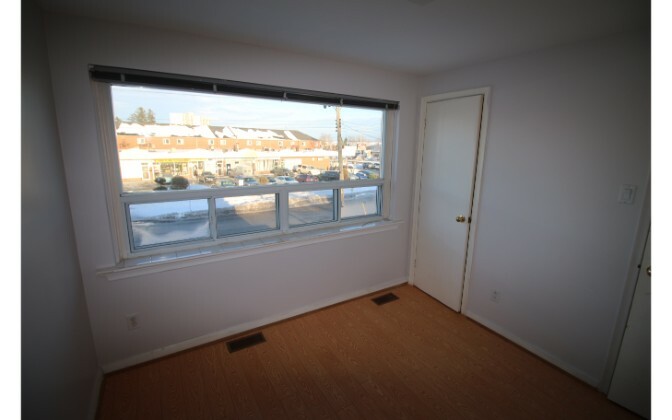 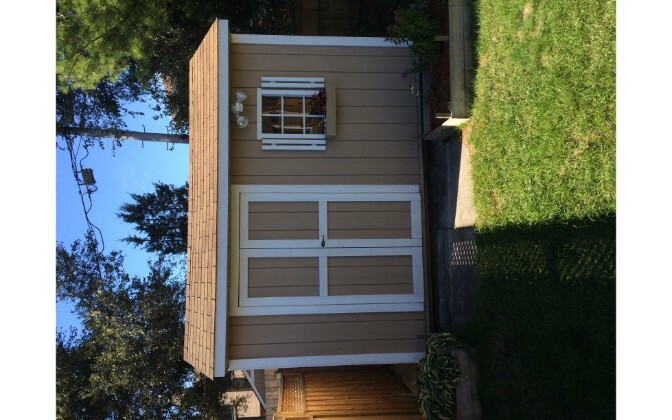 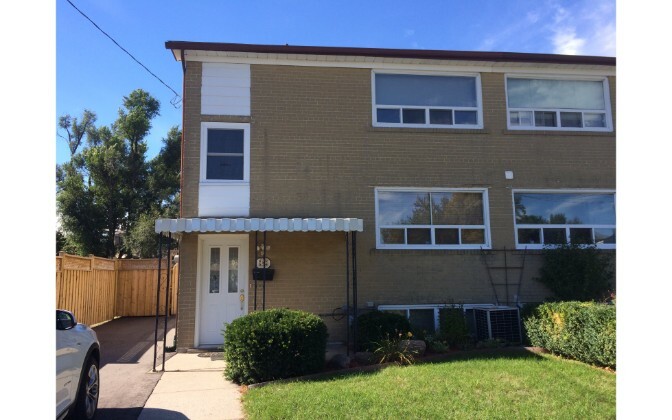 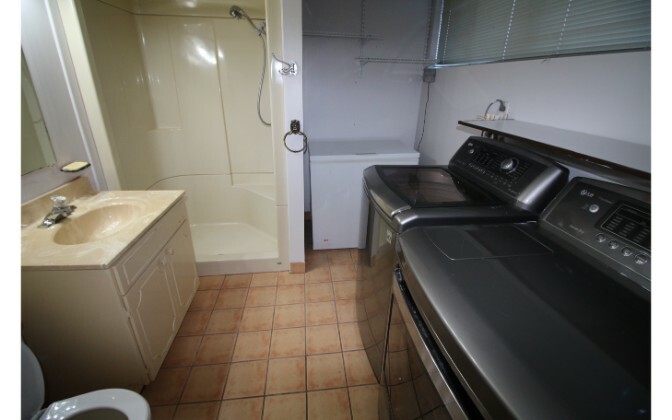 It features 3 bedrooms and 2 bathrooms, and is conveniently located near Kingston and Lawrence. 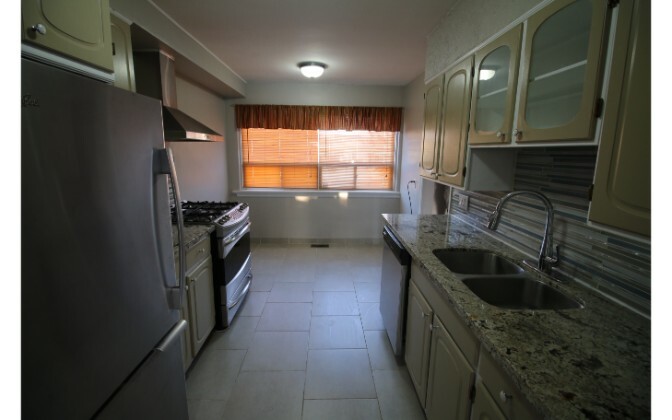 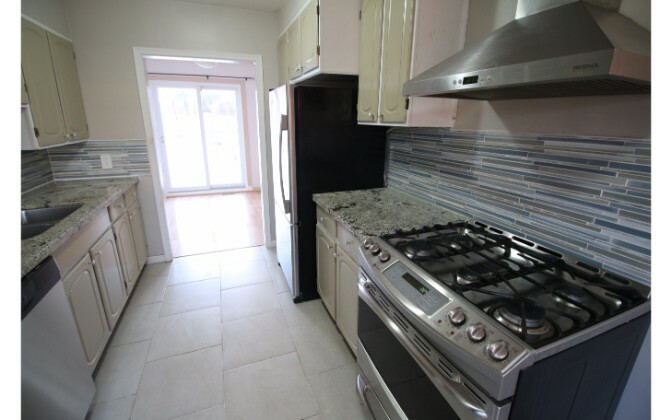 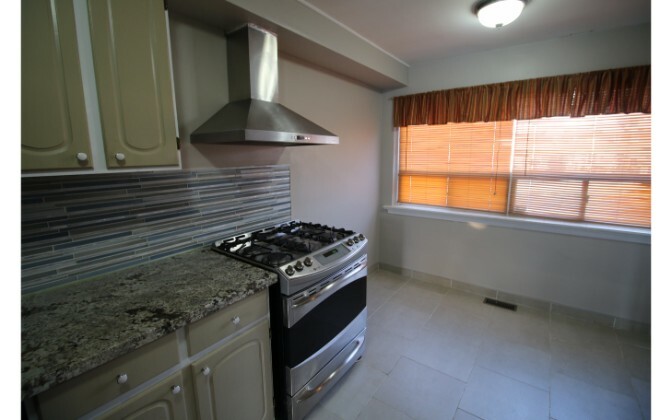 – Kitchen and Appliances Description: Stainless steel gas stove and fridge and microwave and dishwasher. 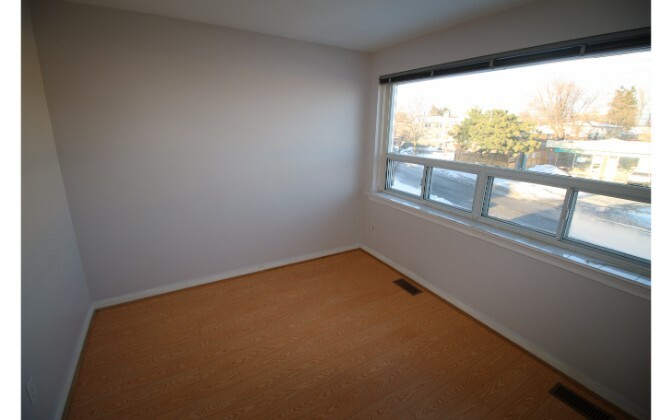 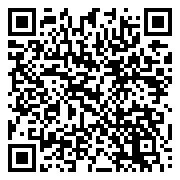 Reply to post or call our Leasing Coordinator at 647-258-4831 .